Don’t take your Volkswagen to just any mechanic. Make sure that you get the best service by working with the experienced service team at Palmetto57 Volkswagen in Miami, Florida. With years of Volkswagen-specific training, our mechanics have the skill and knowledge to keep your VW running smoothly. No matter the size of your repair, you can count on quick and responsive service from our team. We’ll work closely with you to get your problem solved and your VW back on the road. You can also rely on the quality our genuine OEM Volkswagen parts. 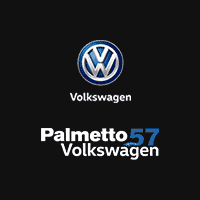 Schedule your next service appointment with Palmetto57 Volkswagen online or contact us at (844) 714-3892.